In an effort to provide more actionable insights, Facebook has announced the replacement of a few of their Ad performance metrics with new ones. Listed below are the campaign metrics revamps Facebook plans on rolling out by the end of April 2019. Relevance score is a number between 1 and 10 that measures your Ads performance based on its quality and engagement level with the target audience. A quality score of 1 denotes a poorly performing Ad whereas a score 10 attributes to a well performing one. Instead of quantifying this important metric that determines the CPC(Cost per click) of the ad into one numeric figure, Facebook has decided to replace it with a set of more actionable Ad relevance diagnostics. The Relevance score metrics had been split into three new granular clearer metrics namely: Quality Ranking, Engagement Rate Ranking and Conversion Rate Ranking. It is not an absolute metric but a comparative one. Quality Ranking compares how your ad’s perceived quality stands against other ads that are competing to grab the attention of your target audience. Facebook determines Ad quality based on positive (completing the desired action) or negative(hiding the Ad or flagging it) feedback from people who viewed the Ad. Quality Ranking is expressed as Average, above average or below average. This metric compares how your Ad’s expected engagement rate stands against other ads competing for the same audience. Engagement rate ranking estimates the probability of user engagement such as clicks, reaction, comment, share etc. that your ad will receive. As with Quality ranking, this metric is also expressed in terms of averages. It compares how the Ad’s expected conversion rate stands against other ads with the same optimization goal for the same target audience. This metric calculates the probability of optimization goal conversion following Ad view. Conversion rate ranking can take the values: Above average, average or below average. Analyzing these Ad relevance diagnostics side by side will aid the advertisers in determining the exact areas (creative assets, targeting or post-click experience) that has to be tweaked in order to improve Ad performance. Post Saves denote the total number of times your Ad was saved by people for future reference. All types of Ad saves including offer Ads will also be counted under this metric. Also, Cost Per Offer Saved will be removed as it a less frequently used metric. Marketers prefer to know about new conversations initiated with their brand rather the the net amount of new and existing messaging conversations put together. Therefore, Facebook is phasing out Messaging Replies and replacing it with two new metrics: New Messaging Connections and Messaging Conversations Started. These valuable metrics provide the much needed insight about new conversations- how many people initiated contact with your company via messaging or contacted again after a 7-day period of inactivity. The Return on Ad Spend (ROAS) is a core metric that determines the success of your Facebook Ad campaign. This metric value is the hard number that points to whether your Facebook Ad campaigns are giving you enough bang for the bucks spent on it or not. Until now this metric was sectioned into Mobile App Purchase ROAS and Web purchase ROAS. According to Facebook, a consolidated ROAS that spans across multiple channels will be more actionable due to the increasingly omni-channel purchasing path taken by customers. Therefore, Facebook has decided to eliminate these channel-specific ROAS metrics to make way for the more comprehensive Purchase ROAS metric. Such periodic metric updates from Facebook are essential for conducting more actionable business on this platform. 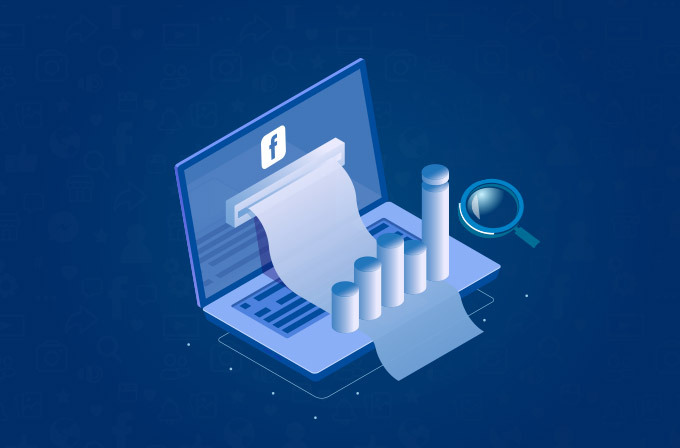 By removing metrics that are rarely used or no longer serve their purpose, Facebook hopes to provide advertisers and marketers with insights that have better clarity and provide more room for optimization of campaigns. 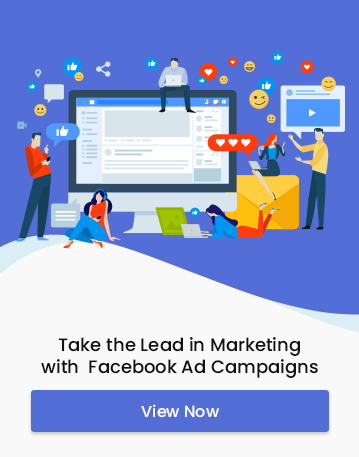 FB Ads Vs Google Ads: which is best for your business?